It is a big world out there with a lot of volleyball action. We don’t want to miss something big. To make sure we see your post from Facebook, Instagram or Twitter, so it is considered for inclusion on Getting Social, tag us @VolleyMob. We can’t wait to hear from you! Enjoy these social media highlights from this past week. Did we miss something notable? Let us know on Twitter @VolleyMob. Now that’s some range! BYU never lets up. NEVER. GIVE. UP. ON. A. POINT. Singing, dancing, breaking mirrors… all possibilities when stuck in an elevator with Ben Patch of USA Volleyball according to Micah Christenson. Sounds like some advice worth taking. Thanks, April Ross! Clemson Volleyball makes Sports Center Top 10 for this unconventional play! Running and planning a major event, playing in said event, plus living a normal life… what can’t Kerri Walsh Jennings do?! 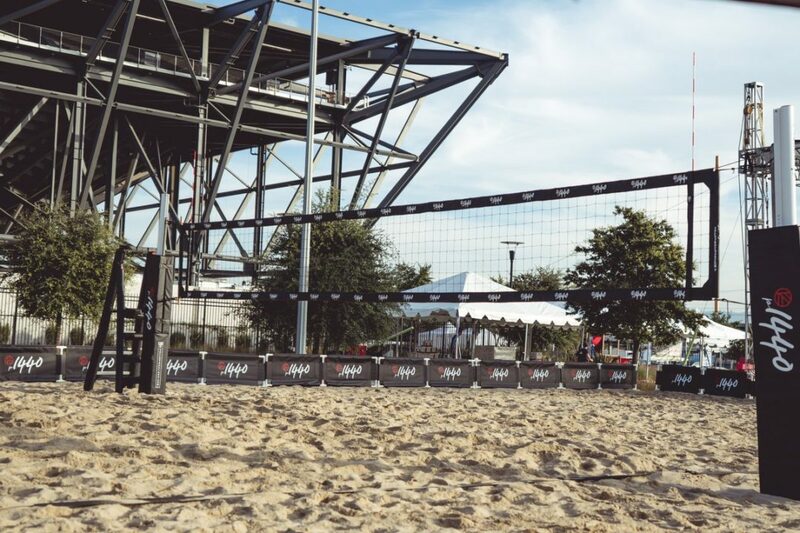 '@kerrileewalsh the player has been busy preparing for the first @platform1440 beach volleyball tour launch this weekend in San Jose. Go Team IMPACT teammate Danielle Bixby took center stage at Oregon’s Stomp Out Cancer match. Let the celebration begin! Poland won the 2018 Men’s World Championship on Sunday. In case you missed it, here are the medalist match points at the 2018 Men’s World Championship. Here are the two medal-winning match points from Sunday at the #FIVBMensWCH! The 🥉 point for the USA 🇺🇸 and the 🥇 point for Poland 🇵🇱! What a night it was in Torino! Aleksandrs Samoilovs‘ post with beach partner Martins Plavins after claiming the p1440 San Jose Invitational title. Following its San Jose Invitational championship, Brandie Wilkerson and Heather Bansley chatted with p1440.